Joel Burgess’s recent article in the Asheville Citizen Times, “Asheville, one of worst cities for crashes, looks for fixes,” coupled by the most recent hit-and-run incident which resulted in the death of Bradley Christopher Barnes, highlights our community’s ongoing struggle to provide safe transportation facilities. Formally adopt National Association of City Transportation Officials (NACTO) standards, which have already been endorsed by both the city’s Bicycle / Pedestrian Task Force and Multi-Modal Transportation Commission. 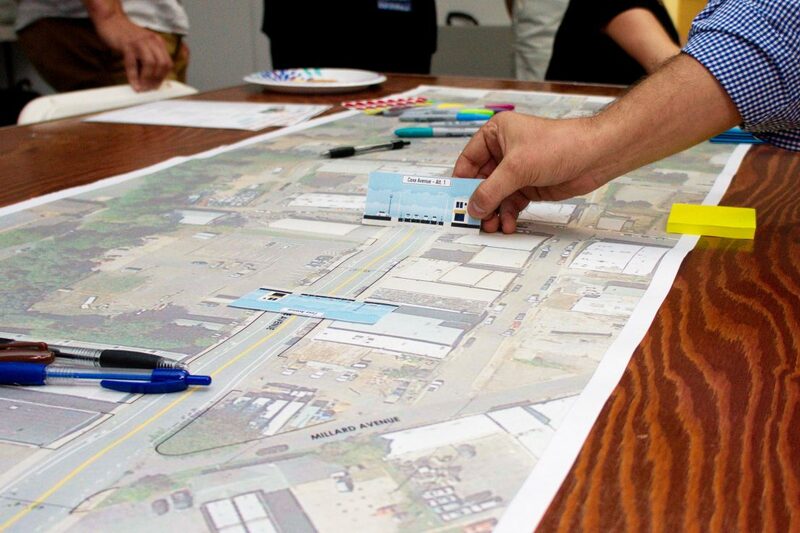 Develop and adopt a tactical urbanism policy and permit process so that community members are empowered to build and test active transportation facilities. Make it City policy that all transportation-related requests for qualifications (RFQ) and requests for proposals (RFP) include a request for Complete Street and NACTO design experience. 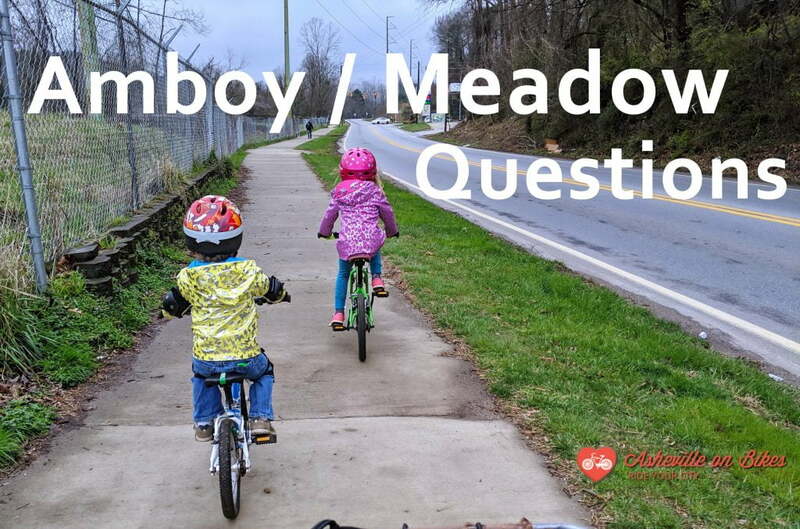 Asheville on Bikes is a committed partner in improving our transportation systems. We look forward to working more closely with the city in addressing our transportation needs. Link to pdf version submitted to City Council members.